The Spirit of St. Louis. Capt. 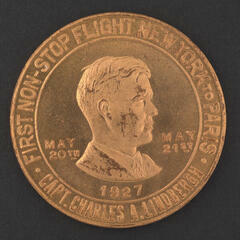 Charles A. Lindbergh. 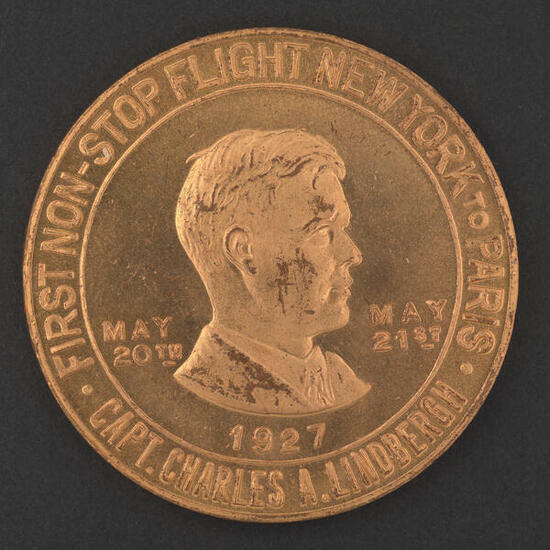 First non-stop flight from New York to Paris, May 20-21, 1927.